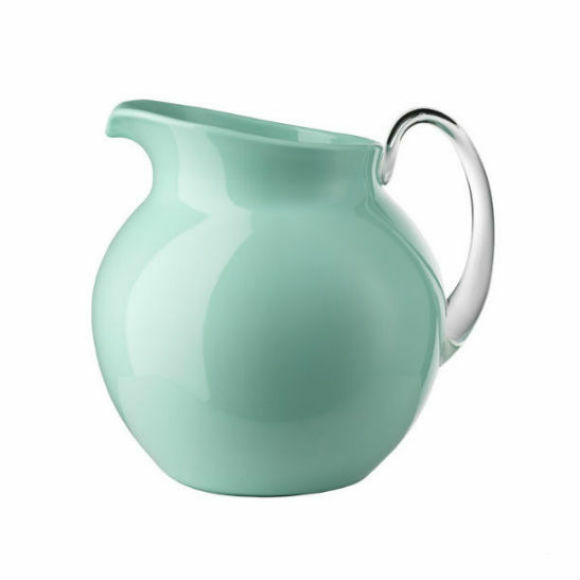 This cool aquamarine jug is a product of innovative Italian design. 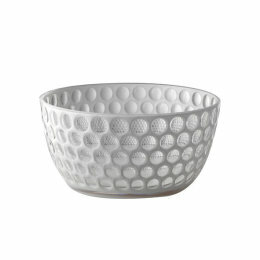 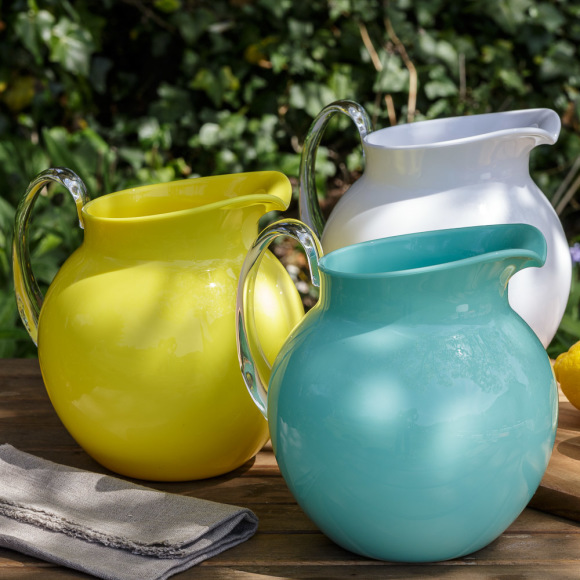 Made from durable acrylic but with the appearance of solid crystal, the Palla Pitcher is perfect for summer entertaining or as a year-round water jug. 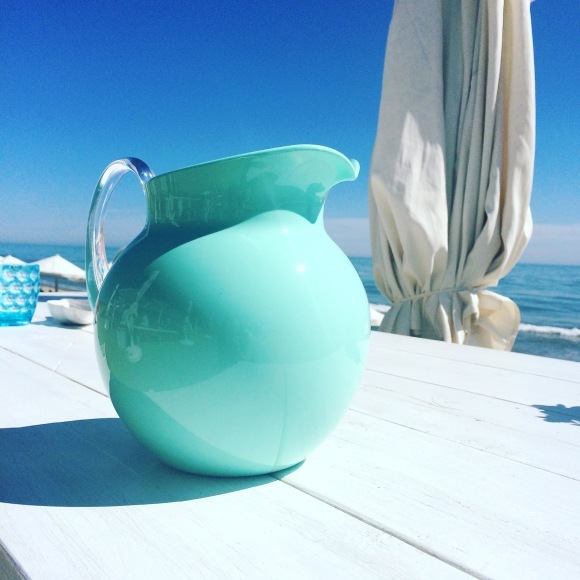 We just adore its curvy shape and fresh aquamarine colour!